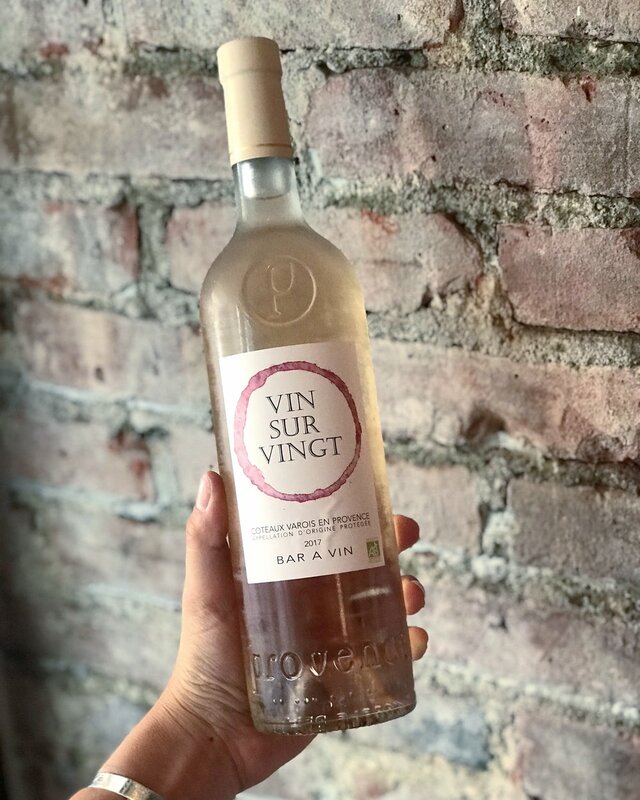 West Village local, Vin Sur Vingt has taken the 6 Train Uptown to Urbanspace at 570 Lex! And to welcome the locals of East Midtown that are looking for some wine, cheese, charcuterie (and oysters, too!) V.S.V. is running an all day, everyday, happy hour! That means bottles of Rosé are half off and Oysters are $1.00! V.S.V is now open on the mezzanine at Urbanspace at 570 Lex bringing their French bistro flare to the bustling neighborhood and environment on the second level of Urbanspace’s East 51st location. Wine’s you can find at the V.S.V. wine bar include Sancerre Rouge Domaine Millet, Saint-Émilion Grand Cru Château Moulin Haut Pezat, Cahors Château de Mercues and dozens of others.